Office Clutter Control – Turn chaos into control! Reduce and contain clutter – maximize office space – create a more efficient work environment. office space for that important client. Organize desk, drawers and office supplies. printed business resources to use again. Reduce your paper dependency by going digital. Here at Outta Space Inc we understand how much a hassle and a distraction clutter can be. As an office organizer near Palm Beach we have the decluttering solution! 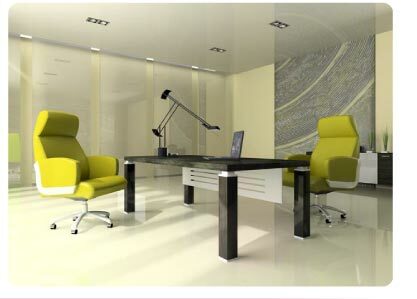 We are happy to come in and organize the office for you. This is a fantastic way to reduce stress and to increase productivity so contact us today!